As bad as the White Sox will likely be this season, what’s taken place over the last seven games wasn’t bound to continue in that manner. Coming off a weekend where they were outscored 27-2 in a three-game sweep at the hands of the Astros, the White Sox bats broke out for a 10-4 victory over the Mariners in a game that was over almost as quickly as it began. 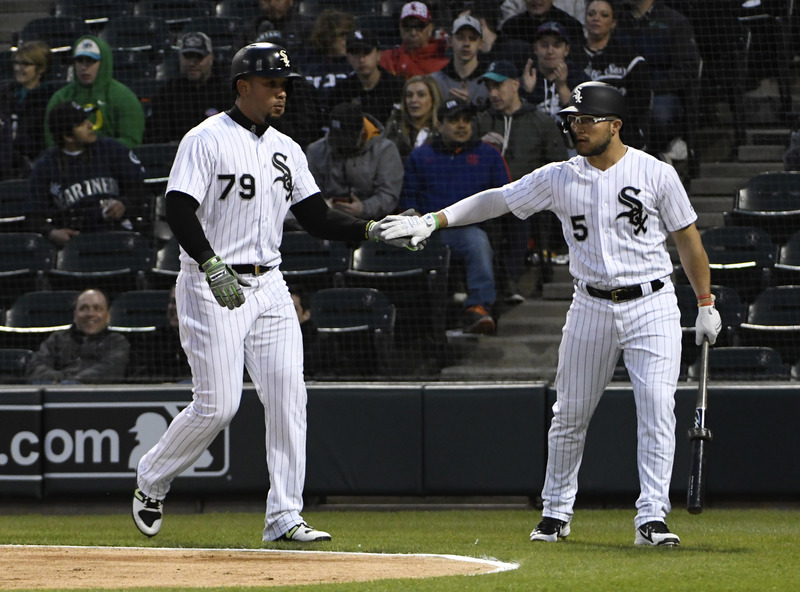 The White Sox banged out seven straight hits to start the game against Seattle’s Mike Leake, with the only out recorded during that time coming when Avisail Garcia was picked off. They led 7-0 after two innings and never looked back, as all 10 players to appear registered at least one hit. 1. I wrote Monday about how the White Sox being bad is a lot more tolerable if the young players we hope are going to be part of the next contender show progress. Monday’s win saw a lot of that, most specifically from Yoan Moncada. We’re still early enough in the season that one big game can do a lot for one’s batting line, and Moncada’s 3-for-5 evening brought his OPS from .729 all the way up to .838. A triple, double, and home run all before the end of the fourth inning will do that for you. One of the strangest complaints we’ve had about Moncada’s tenure with the White Sox to date is that he seemed, at times, almost too passive at the plate. 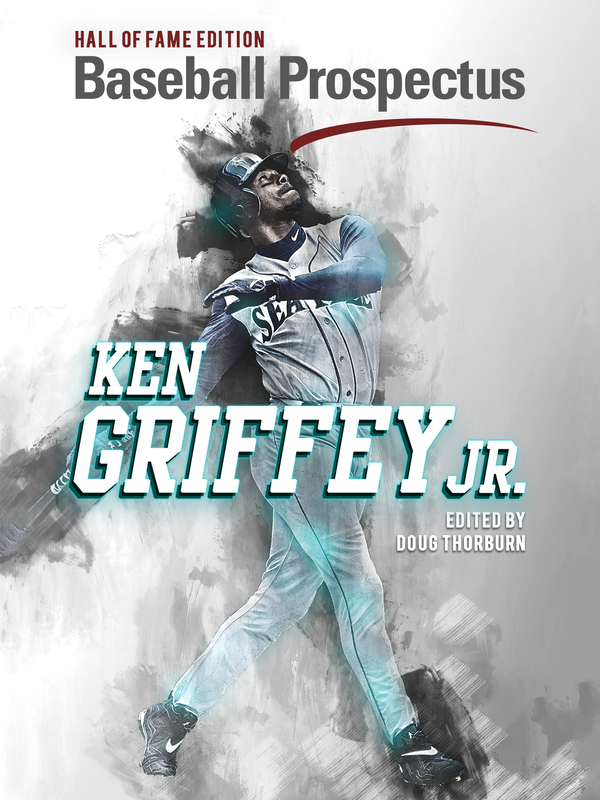 In the first, he laced a 1-0 sinker into the gap (it would’ve been a double if not for a misplay by Dee Gordon, but I digress), in the second he crushed the first pitch, a hanging knuckle-curve, over the head of Mitch Haniger for a double off the wall, and in the fourth … well, he took a couple of called strikes before ending Leake’s night with his fourth home run of the season. 2. Carson Fulmer took a small step toward giving the White Sox rotation more strikeouts than walks on the season, and an even bigger step in helping reestablish confidence he can succeed long-term as a starter. Fulmer struck out three and walked just one in six innings, allowing two runs on three hits. Strangely enough, all three of the hits he allowed went for extra bases, including his only mistake, a 1-1 fastball to Mike Zunino that the catcher took out for a two-run homer. It was an efficient outing if not overly impressive. Fulmer was able to induce contact using primarily his fastball, which he threw 67 times out of his 97 pitches. He only induced three swings and misses, but routinely hit the mark, succeeding in A) not falling behind, and B) not giving Seattle hitters anything to drive. 3. As strange as it may be, I often think about — particularly in seasons where the White Sox are as bad as they are currently — who the team’s All-Star representative is going to be. Right now, the answer is pretty definitively Jose Abreu, who is up to six home runs and a .949 OPS after Monday’s 4-for-5 performance. 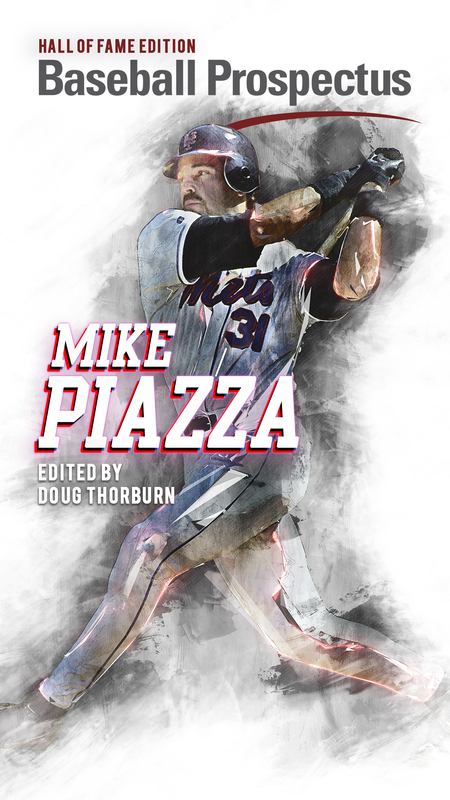 Amid all of the focus on the White Sox young players and what they are or aren’t doing, it’s easy to overlook the continued brilliance of the 31-year-old first baseman. Plenty has been said about his mentorship to Moncada and the plethora of youngsters in the clubhouse, but he’s off to the best start since his rookie season and he’s performing on a level among the top first basemen in the game. 4. Chris Beck is back. The White Sox added him to both the 40- and 25-man rosters on Monday after the team placed Miguel Gonzalez on the 10-day disabled list with right rotator cuff inflammation and transferred Danny Farquhar to the 60-day DL. Beck was the White Sox innings pitched leader among the relievers in 2017 kind of by default as he stuck around through the trades of every reliever with any semblance of value. And in those 64 2/3 innings of work he was … terrible, walking 34 against 42 strikeouts with a 6.40 ERA. He’s back, though! And picked up his first career save by virtue of tossing the last three innings of Monday’s win. Saves are dumb, man. He throws hard, though, which has a lot (or all) to do with his continued opportunities, and gave up a lot of hard contact — and two runs — in his three innings of work. He also was the benefactor of one of the weirdest double plays I’ve seen in a while. 5. With Beck, who was starting in Triple-A before his promotion, tossing three innings on Monday and Gonzalez disabled, the White Sox rotation is up in the air, as Chris Volstad, who last pitched Saturday when he tossed three innings, will take a turn on Tuesday as Hector Santiago was used Sunday. Beyond Tuesday, things are more unclear with a taxed bullpen and doubleheader against the Royals on the horizon. There’s no indication they’re ready to give Michael Kopech his highly-anticipated debut, but given the state of the rotation, clamoring for exactly that will only grow. Bonus Morning 6: While Monday’s win had plenty of positives, Avisail Garcia left with a right hamstring strain after coming up lame on a groundout in the third inning. It’s unknown at this point whether the injury will require a DL stint, but if it comes to that it will likely mean a healthy dose of Trayce Thompson in right field. Daniel Palka would be a logical replacement in the interim, as it’s hard to imagine Eloy Jimenez — who hit two home runs for Double-A Birmingham on Monday — would be the choice at this point. Remember when idiots complained about Frank Thomas being too passive at the plate? People like that should never be placated by addressing their concerns, they should be summarily ignored.